Global shoe industry’s revenue is $52,175,000,000 on an average every year. Maybe now you don’t feel as guilty about buying those bags full of shoes, right? Shoe enthusiasts know that you can never have enough shoes. But the experts have finally declared the five pairs of shoes which you will ever need to rock ‘every’ outfit ever. Even if you have all the shoes in the world, it doesn’t directly imply that you are capable of pairing it well with your outfits. That is what you need to learn. 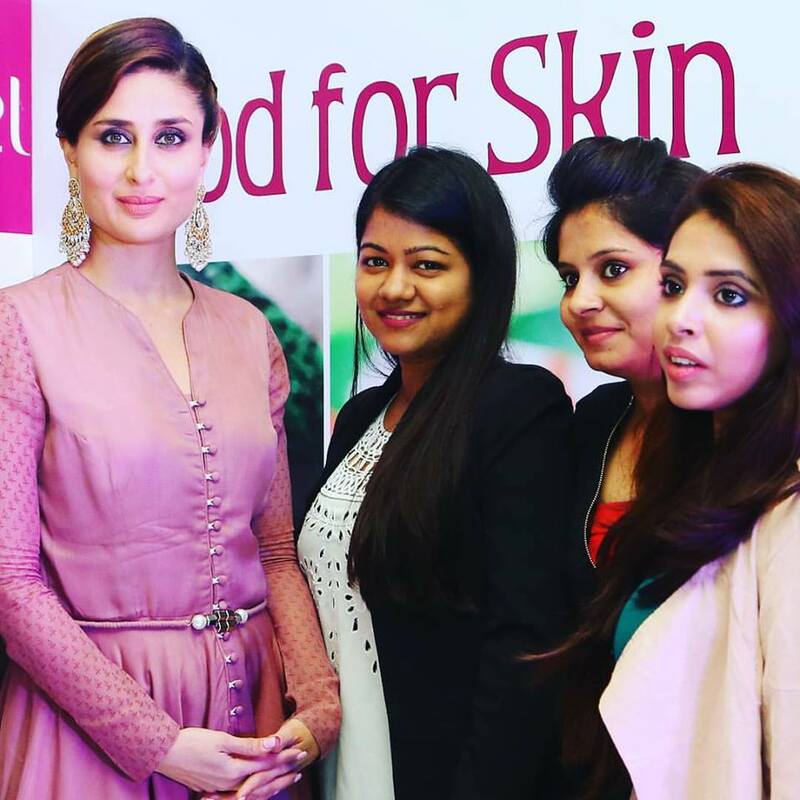 So in this article, we would not only talk about the absolute basics but also how to dress them up. And a bonus tip at the end of each. Buy a good pair of brown long wingtips and you are set for every kind of office and most of the unprepared situations. 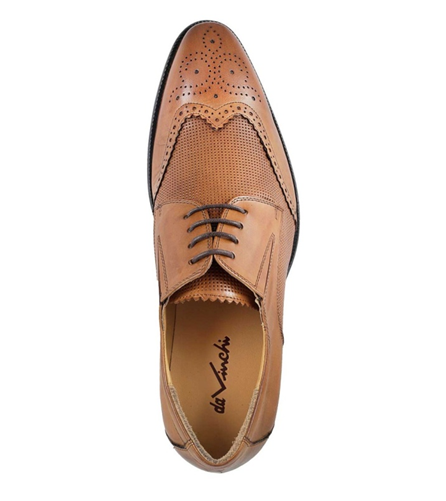 Few men are afraid of buying wing-tip or brogue shoes designed with perforated detailing at the sides and toe. But trust us you will be surprised by the number of compliments you will get and more importantly how confident it will make you. Fit With Outfit: The more holes your shoes has, the less formal it will be. These shoes are perfect for blazers and also works well with Jeans. Please avoid them for evening wear. They need to be perforated which makes them Brogues. The wing needs to extend upto the heels. They must have a perforated design at the tip (called the medallion), fashion bonus. These laceless shoes are a gift to mankind. Are you a fan of Cherries on top? 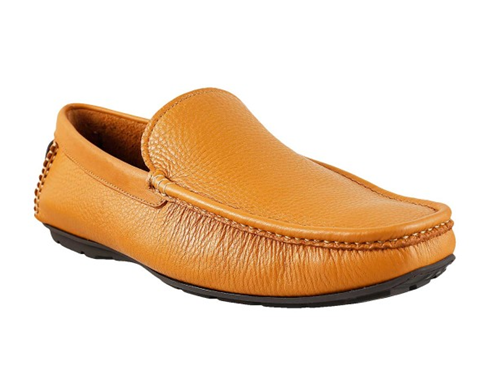 Then look at these brown casual Loafers. 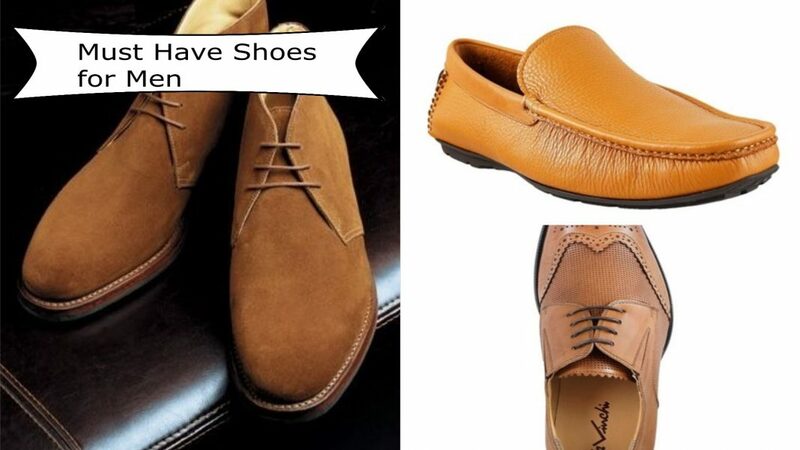 If these aren’t your style, go for casual black or tan loafers. 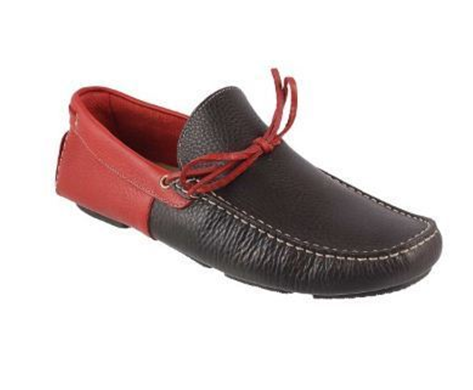 It is definitely an ageless shoe which can be worn by anyone from 20 to 80 years old. Fit With Outfit: Chino and a Blazer with Loafers will win you the title of ‘Best dressed’. You can wear it with suits if you opting for dark browns or blacks. Quick Tip: Always wear socks with loafers. You can wear invisible socks if you like that but don’t skip it. It goes without saying that you absolutely need to own them. You probably already do, but what kind? 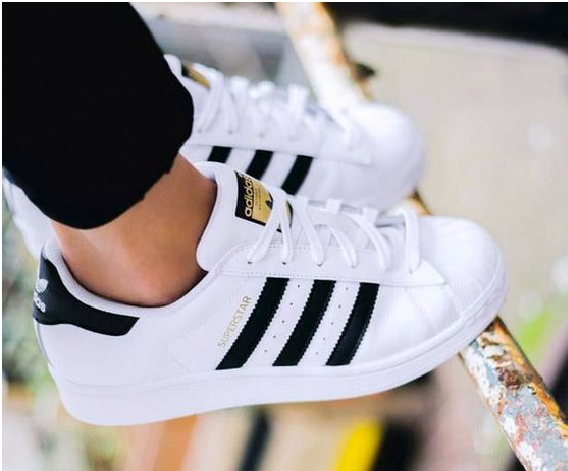 The most universal sneaker in our opinion is without doubt white sneakers (Hinting towards Adidas Superstars). Sneakers are extremely versatile. Quick quiz, which sneakers do you think works with semi-formals? Chic slip-ons. If this was your answer too, then you are doing great. Fit With Outfit: Jeans, Bomber jackets. Most casual outfits will work. Quick Tip: Sneakers are the must have shoes for any men in this world for casual and non formal events. We definitely saved the best for the last. These shoes are the most versatile shoe you can find on the face of planet Earth. 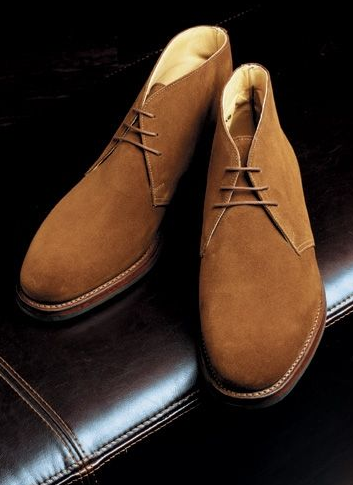 The suede shoe originated in India, it is a must have for every man. Even if you aren’t the biggest fan of boots, this is a good and safe option to start with. Fit With Outfit: Suits, Casual, Jeans, Jackets, Corduroy. Quick Tip: Buy dark brown Chukka boots with thin sole. 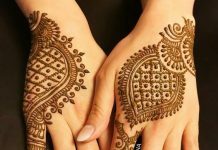 They are more versatile and suits well on suits. Don’t buy fancy Chukka boots. Buy colorful lace instead if you feel funky. Don’t confuse Oxfords with Derby. The difference between Oxford and Derby is that Oxfords have close laced system. While Derby has the lace panel placed from the top. Oxfords are the most perfect formal shoes for work and meetings. Black leather formal close-laced oxfords are the best option when choosing shoes to go with your formal pinstripe suit or a double breasted suit or a three piece. A quick tip to buy correct Oxfords is to always make sure that they expose your entire ankles. One trendy option is to buy wholecut Oxfords. 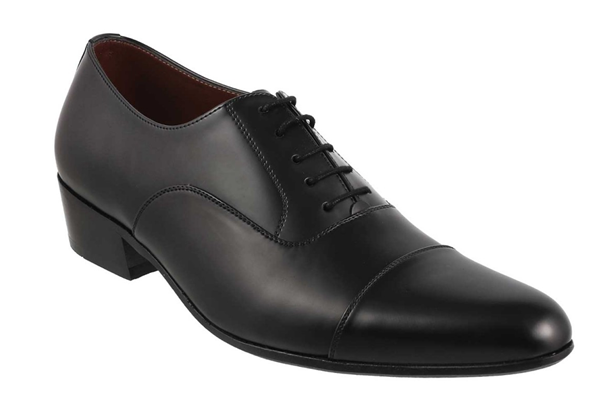 Fit With Outfit: Perfect for evening wear black Oxfords look the classiest but limit your options. They go well with navy, black and gray clothes while brown shoes go with earth tones. Quick Tip: Since we are at the end of the list. Here are few absolutely essential tips for shoes in general. Always buy shoes at the end of the day since you feet tend to swell as the day progresses. 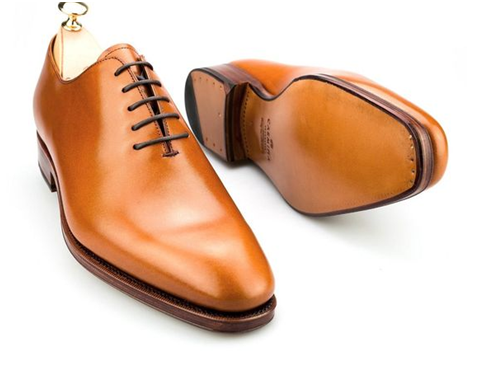 Invest in shoe trees to maintain the shape of your leather formal shoes or else make sure you stuff them with tissue paper. 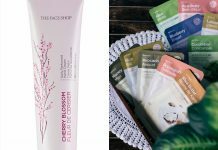 There are thousand other options to choose from but reading mentioned quick tips are definitely super helping if you are buying shoes for men. Let us know if you want us to make a similar list for shoe collectors with not necessarily expensive items but definitely rare ones.